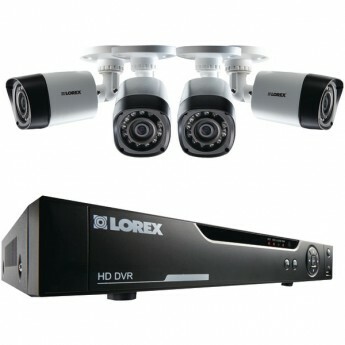 We specialize in closed-circuit TV systems with many being IP-based cameras, it's possible to view your home or business through your smart phone tablet or work computer. We have many options from wired to wireless systems, each system is designed around the specific needs of our clients. Whether you have an existing CCTV system that needs to be upgraded for web accessibility or your building a new home or office in need of CCTV we provide design services for any scope of project and any budget.